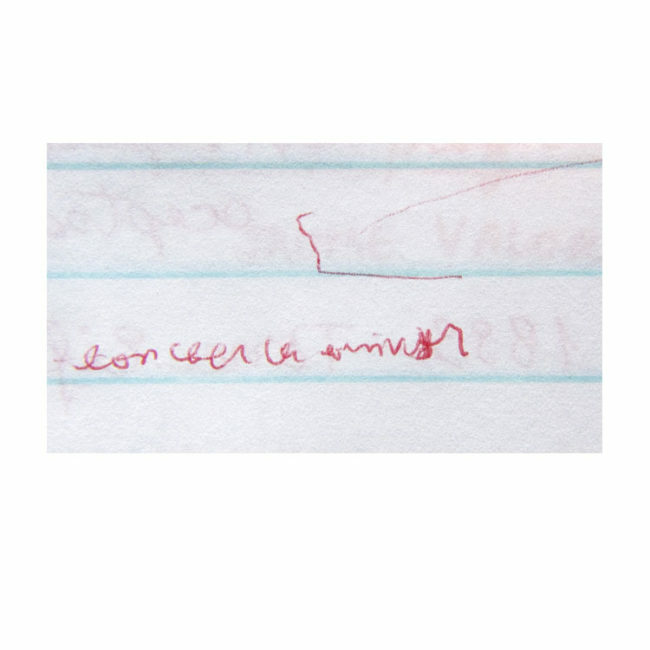 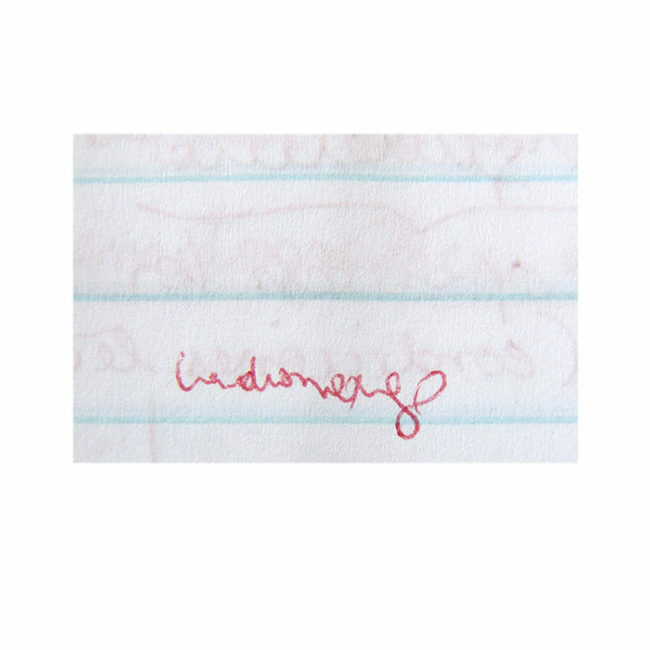 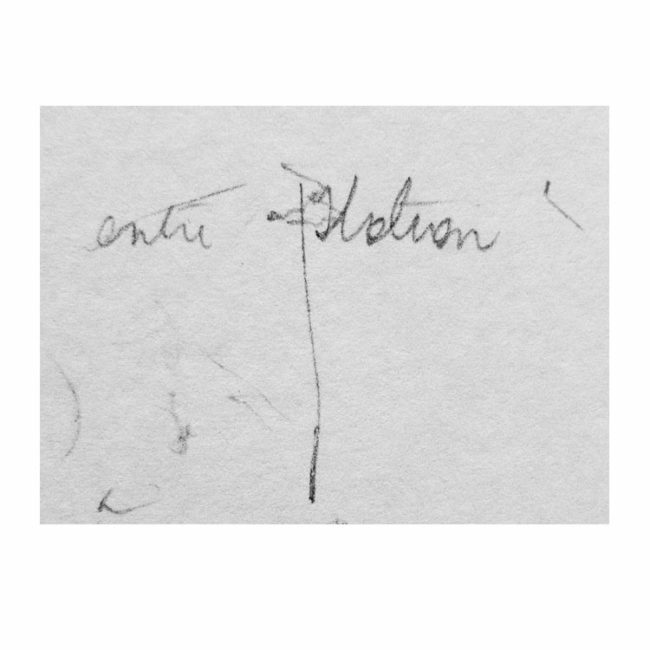 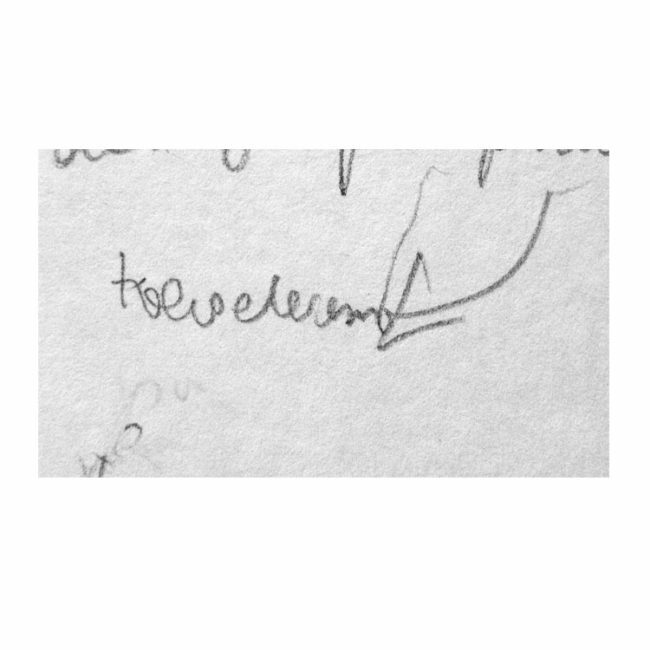 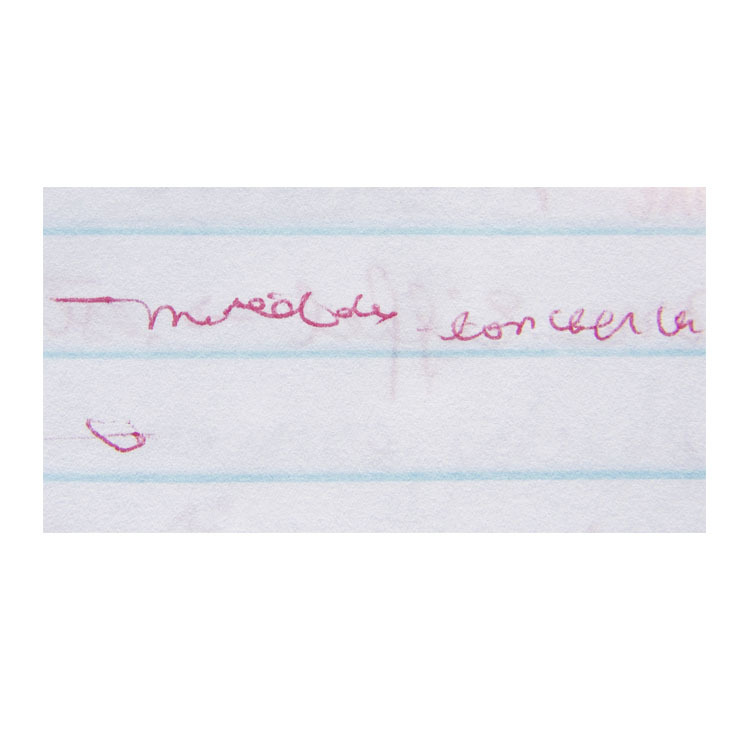 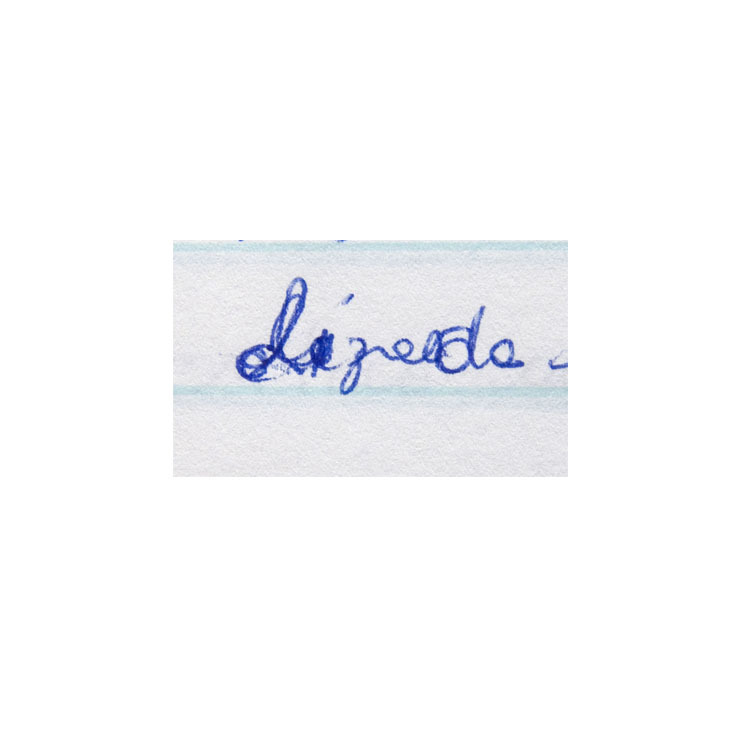 Series of photographs registering handwriting texts: they were written at the moment I fell asleep. 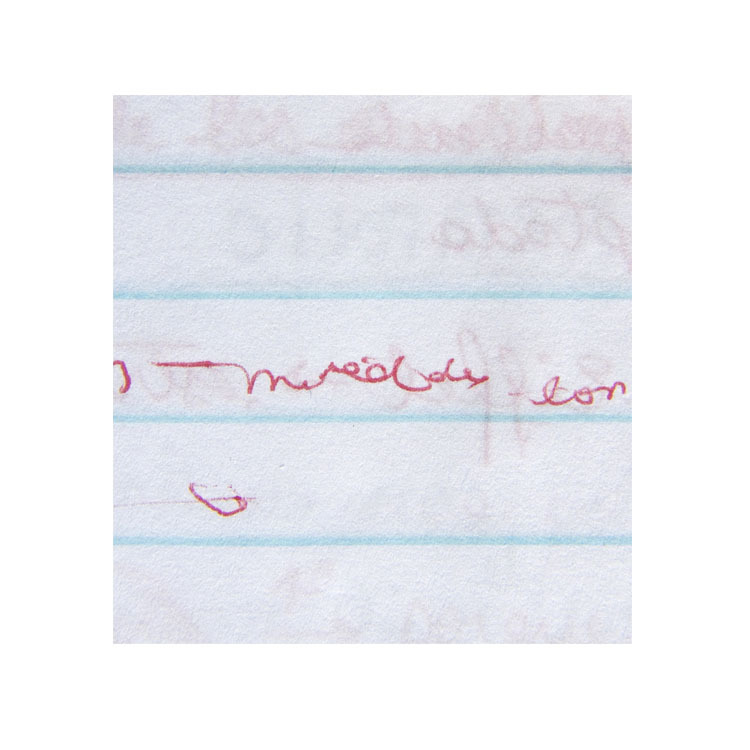 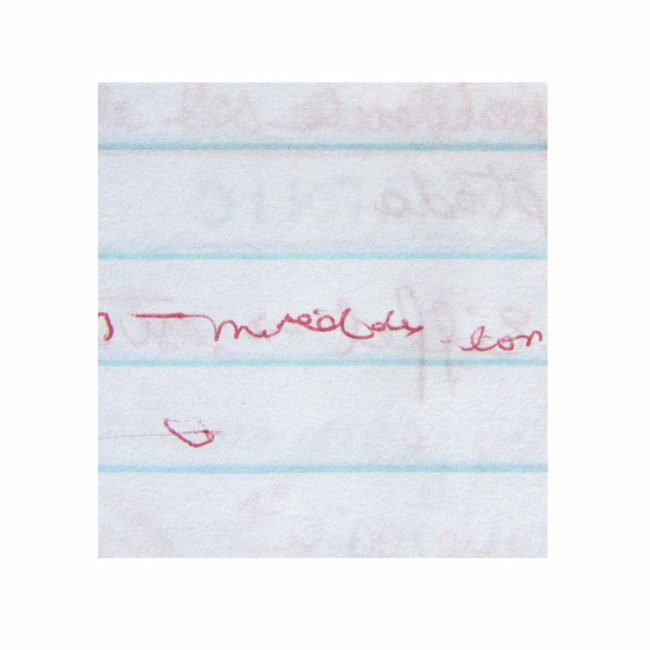 Collecting it from different notebooks, the interference of falling asleep was not intentional but rather defined by accident. 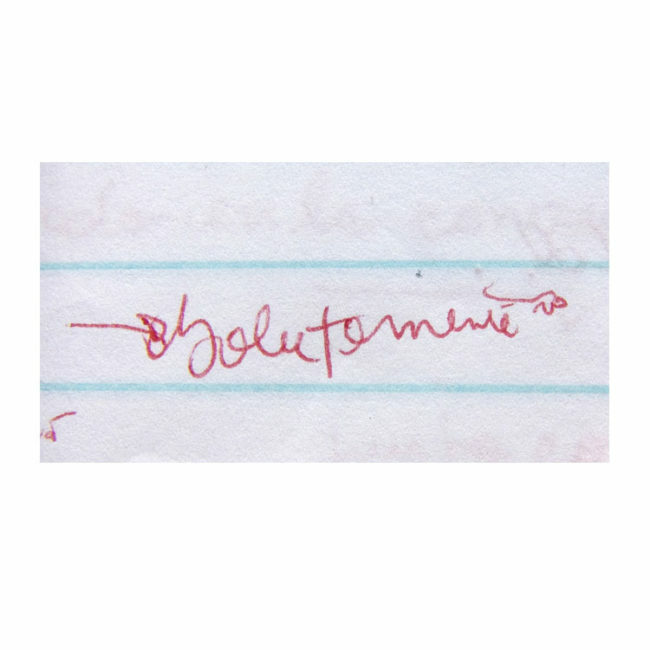 I registered in photography these moments when falling asleep played a role in the handwriting.